When someone dedicates their time and effort to transforming their body and adopting a healthier lifestyle, they can look like a new person – and that is precisely how this guy’s family felt. 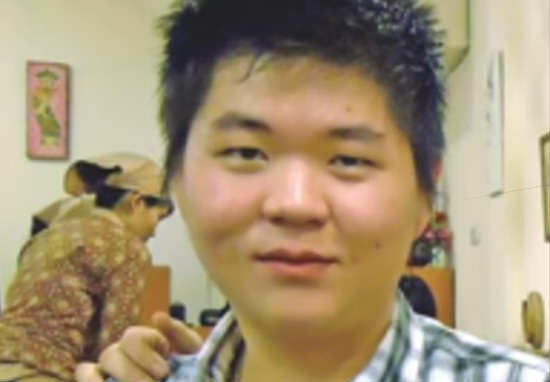 Having studied away from home for three years in London, this young student lost an incredible 20 kilos in weight, dramatically changing his appearance, and it then came time to return to Indonesia. Only one of his brothers know, the rest believe the lad is still in London – but will they recognise him? His father is certainly slower on the uptake, but very complimentary of his son’s appearance – even if he hasn’t got a clue it’s his own flesh and blood! Wait for it…wait for it…aaaaaand the penny finally drops. What a way to have a reunion with your family. And it has to be said the transformation is very impressive – great work!